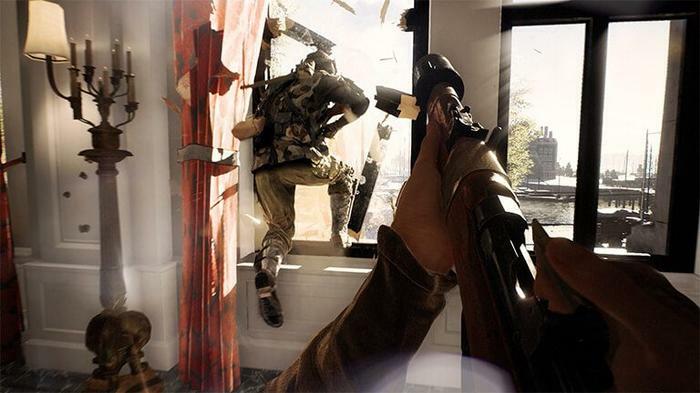 With Battlefield V, one of gaming’s oldest living shooter franchises looks to return to its roots. 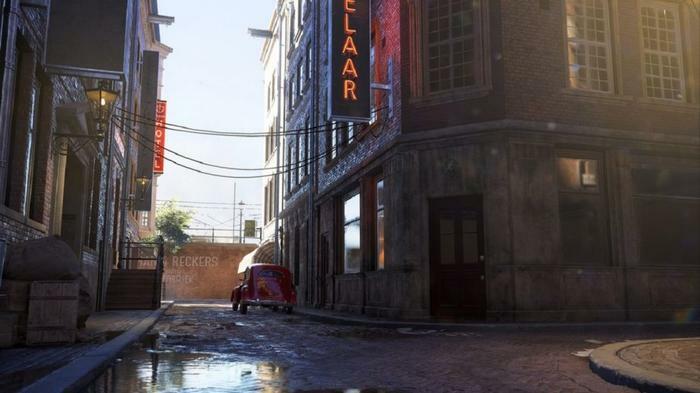 Like Call of Duty did last year, DICE are returning the series to World War 2. However, after a few rounds with the open beta, I’m not really convinced that this latest installment is going to draw casual fans, like myself, back in the same way that Battlefield 1 did. And maybe, if you’re that long-time Battlefield fan who plays in a clan on the reg, that’s not going to be a problem for you. But if you’re EA, looking to build up the kind of critical mass that can keep Battlefield V alive and monetized for years to come, it feels like this just isn’t the game that’s going to be able to achieve those expectations. In 2018, military shooters like Call of Duty and Battlefield are still a big deal. But they’re not the same kind of touchstones they used to be. These days, that title probably belongs more to live-service, Twitch-friendly multiplayer titles like Fortnite, PUBG or Overwatch. Again, throwing out the caveat that I haven’t really been deep into the franchise since Bad Company 2, Battlefield V feels like a game with more than one-eye on the rear-mirror. More to the point, it feels like a game that’s more actively interested in catering to the series’ existing player base than drawing in new fans. Sure, the wide-open environments are drop-dead gorgeous and peppered with detail, the sound-design is arresting and the fully-destructible maps allow for some fun make-it-up-as-you-go gameplay. If you’ve dabbled with a Battlefield game before, you kinda know what to expect. Battlefield V is a double-down on all the usual staples and the results are as as immaculate in their presentation as they are predictable in their execution. It's all very by-the-numbers. 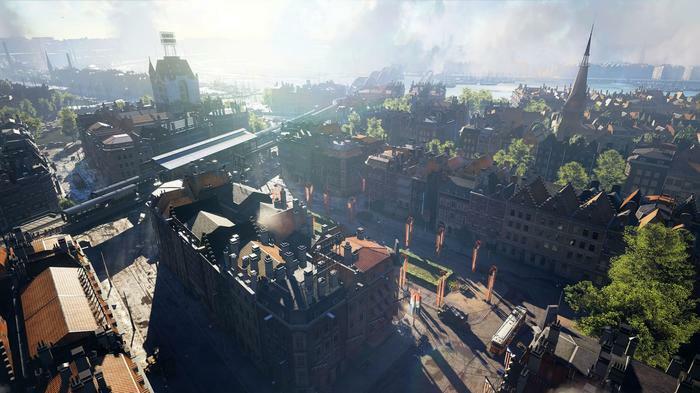 Just take a look at Rotterdam, the latest map to be added to the game’s open beta. Even at a glance, that is one Battlefield-looking battlefield. From the moment you’re dropped into its cobbled street and swimmable canals, it feels like you’re playing a Battlefield game. You orientate and navigate yourself towards the map’s objective points. Creep, crawl and climb. Encounter an enemy, take the shot. Unfortunately, more inexperienced players will probably find themselves cut to ribbons before they can take said shot. And, as with previous installments, Battlefield V can be quite punishing to careless and lone-gunslinger types. Even in its most mass-market and approachable incarnation yet, Battlefield V is a game where patience and teamwork usually win the day - and it’s frustratingly difficult to rely on that in an open beta environment. When you join a game, you’ll also join a squad. Die, and you’ll be able to respawn straight onto a squadmate after a few seconds. This allows you to get back into the action faster and encourages you to stick together and look out for one another. That’s the idea anyway. 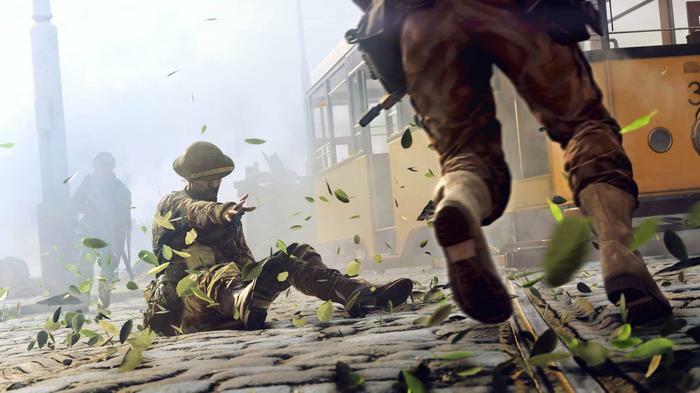 When you take a mortal wound in Battlefield V, you’ll collapse and have the option of either left-clicking to make yourself bleed out and respawn or right-clicking to call out for help from friendly team-mates. Unfortunately, despite the morbidity factor, the novelty of this execution quickly wears thin. Pretty much every time I called out for a nearby teammate to help me to my feet, they walked over my corpse and left me behind. Spamming buttons amidst the game’s visceral sound effects quickly became tedious, frustrating and a waste of my time. Still, if you’re a veteran, the inevitable nuances of the formula feel like they might pay off. Say you've spent hundreds of hours with this series in the past, you’ll probably notice small changes to how a gun feels or how a tank controls or how the progression systems now drip-feeds you more-dynamic in-game objectives. And, regardless of whether you think those changes end up good or bad in the long-run, they're still changes that you’re probably going to enjoy engaging with in the short-term. However, if you’re more of a seasonal fan, I don’t think you will get as much out of it. Even if you’ve only dipped your toes into the series multiplayer with past installments, Battlefield V is probably just gonna feel like more of the same. 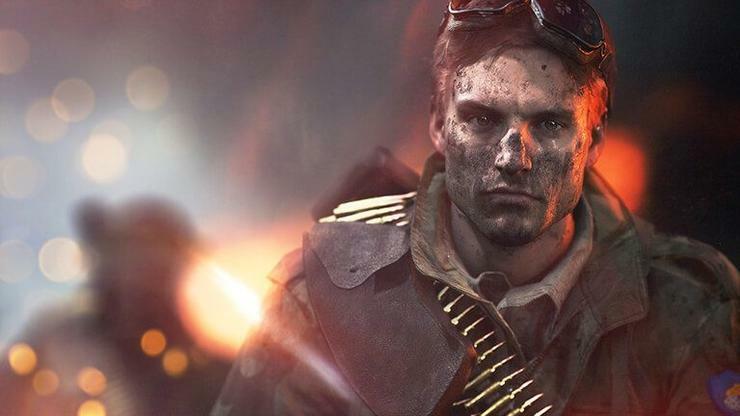 Battlefield V might be a return to the series’ past, but it’s no by means a back-to-basics installment. From what we played of it, the game brings together the settings of the series’ past and the systems of its present to stunningly-familiar effect. It’s a game that’s only going to be most appreciated by the series veterans. And, at this stage, I just don’t feel like that approach is going to be enough to bring me back into the fold. Let alone fight to be counted among them. Hopefully, the full version of Battlefield V - which will include a set of new single-player War Stories and a battle royale mode called Firestorm - will give me a few reasons to change my mind. Battlefield V releases on October 19th 2018 on PC, Xbox One and Playstation 4.